Cala Tarida is a small urbanization in a large sheltered bay on the outskirts of the Southwestern coast of Ibiza. It is very popular in both high and low season because of its stunning beach 900 meter long beach with several excellent restaurants, bars and shops. The area has several small supermarkets and provides easy access to the neighbouring urbanizations. 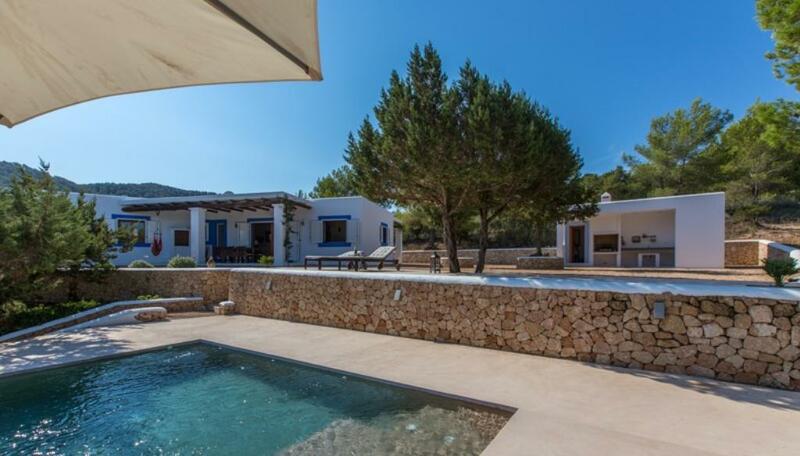 Rustic and comfortable villa with private pool in Cala Tarida, Ibiza, Spain for 6 persons. Villa in Cala Tarida, Ibiza, Spain with private pool for 4 persons. Villa in Cala Tarida, Ibiza, Spain with private pool for 6 persons. 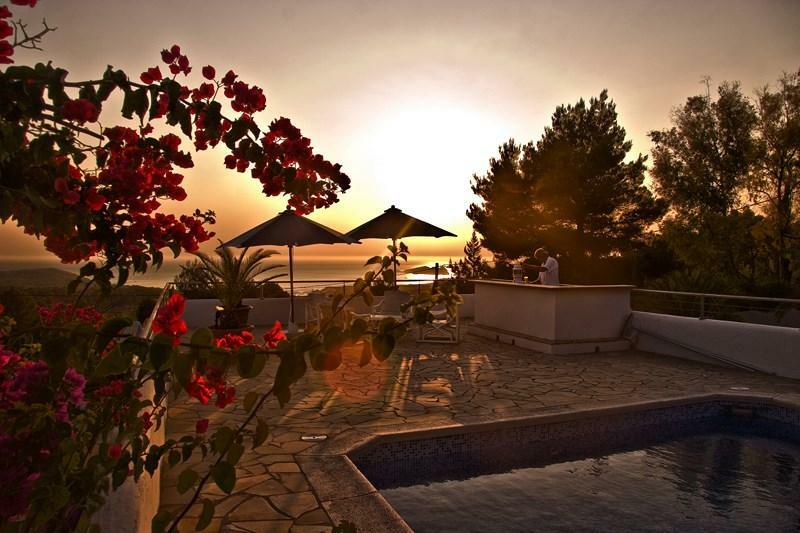 Villa in Cala Tarida, Ibiza, Spain with private pool for 3 persons. Large and comfortable villa with private pool in Cala Tarida, San Josep, Spain for 10 persons. 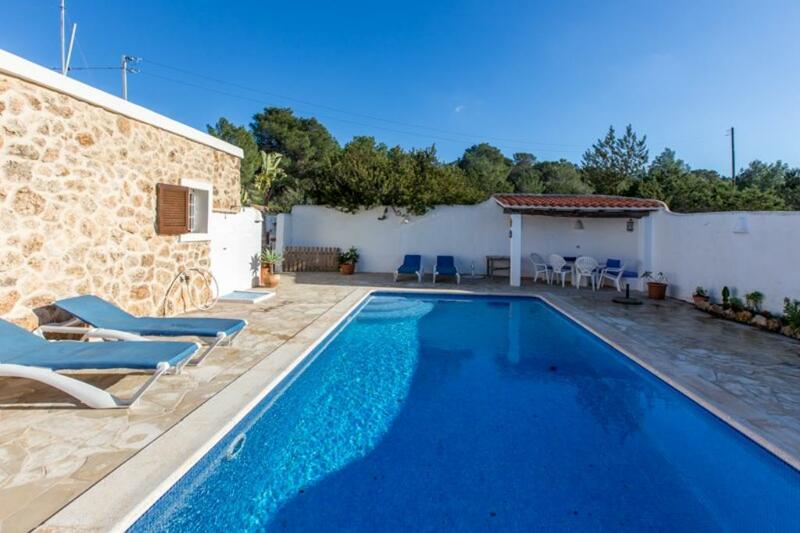 Beautiful and comfortable villa with private pool in Cala Tarida, Ibiza, Spain for 8 persons. 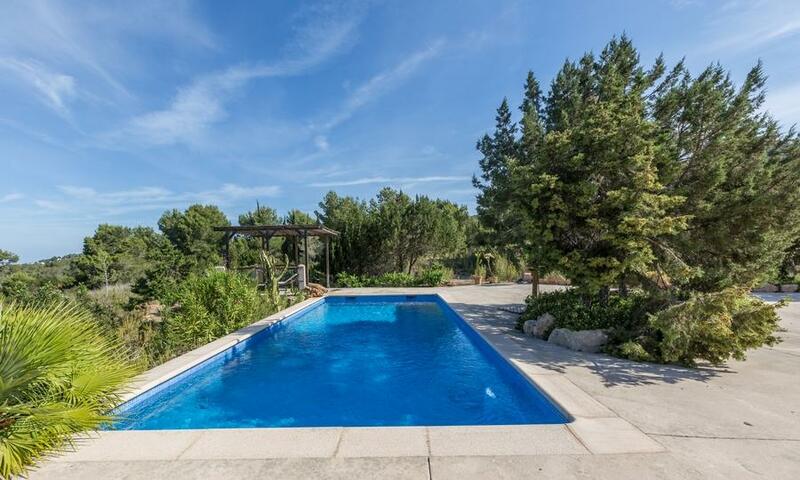 Large and comfortable villa with private pool in Cala Tarida, Ibiza, Spain for 8 persons. 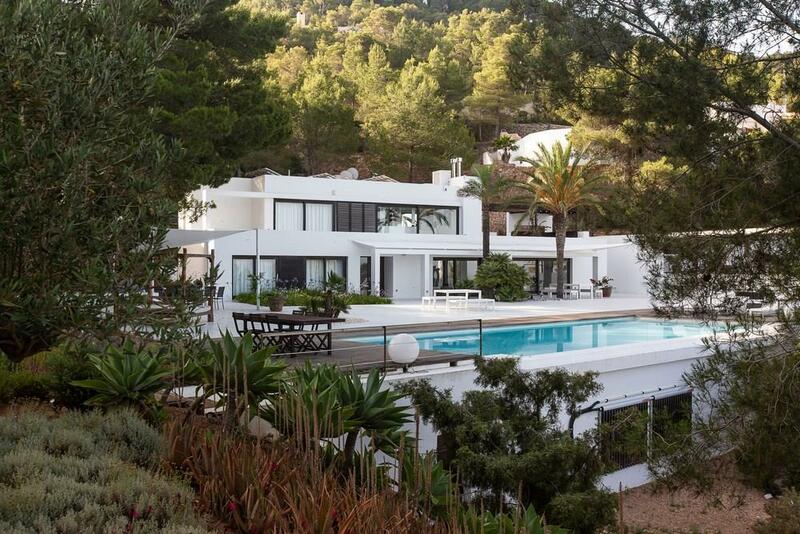 Villa with private pool in Cala Tarida, Ibiza, Spain for 12 persons. Villa with private pool in Cala Tarida, Ibiza, Spain for 10 persons. 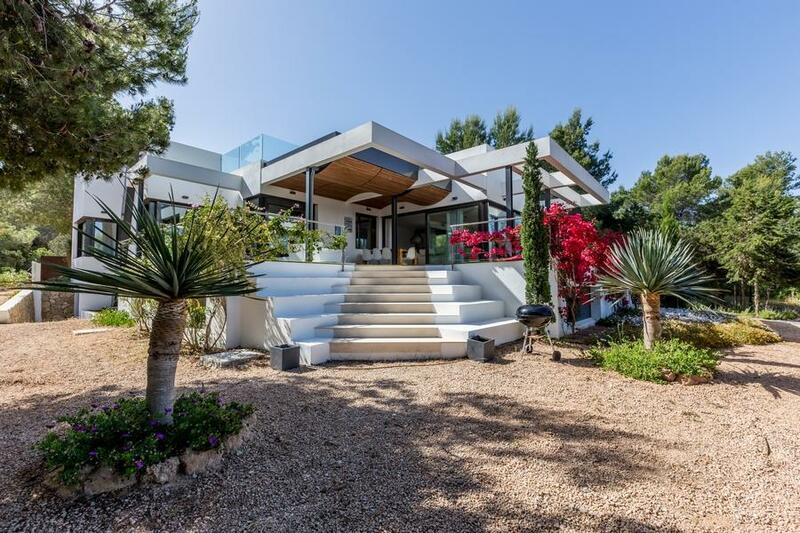 Beautiful and comfortable villa in Cala Tarida, Ibiza, Spain with private pool for 10 persons.